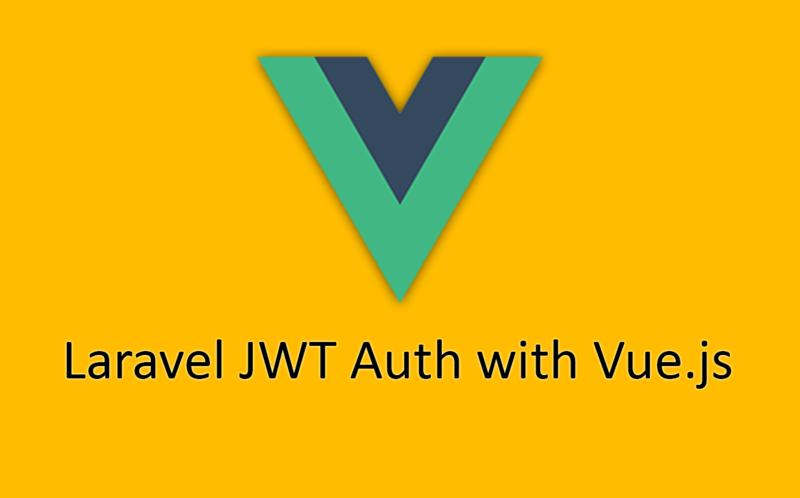 Vue Auth Plugin: Jwt Auth library for Vue.js. - Vue.js Feed Vue Auth Plugin: Jwt Auth library for Vue.js. Vue Auth Plugin: Jwt Auth library for Vue.js. To see the code in action, see the code samples in the 1.x.demo and 2.x.demo. Here you can find the Laravel Demo API created by Websanova to use in the examples.